Offering private lessons in violin. 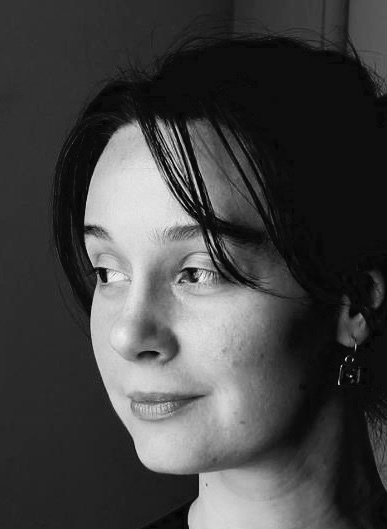 Dr. Ariana Arcu began her musical studies in violoncello at the age of 7 in Cluj, Romania. Dr. Arcu has earned the Bachelor’s degree in cello performance fromGeorge Enescu Conservatory of Music in Bucharest, Romania, and the Master and Doctoral degrees in cello performance, from the University of Alabama. Her teachers include Marin Cazacu, Carlton McCreery, Radu Aldulescu, Roland Pidoux. She has appeared in numerous solo and chamber music recitals, and was featured as a soloist with orchestras in Romania and the United States. She has won awards at national competitions, including first prize at Constanta National Competition, in 1994 and second prizes at Ploiesti and Timisoara national competitions in 1992 and 1993. In 2000 she was invited to be a guest-recording artist on The Scorpions’ album Acoustica,and has concertized with them in South Korea, Singapore, Thailand, Indonesia, Malaysia, India and throughout Europe. Currently she holds the Assistant Principal Cello position in Huntsville Symphony Orchestra and is a member of the faculty at Alabama A&M University, Oakwood University, and University of Alabama in Huntsville.Since 2010 she has been a member of the Arrhythmia string quartet along with members of the Alabama Symphony. The quartet had its first important international tour in the summer of 2011 in Chisinau (Moldova), Cluj (Romania), and Sibiu (Romania), and collaborated and recorded with the Grammy Artist Raul Jaurena in 2014. Rodena L. Branch-Tharpe is a dedicated violist and pedagogue. For 34 years, she has been studying and developing her skill, and is a staple musician in the Tennessee Valley area. She began her studies at the Memphis State University Suzuki Children’s Program at Memphis State University at the young age of 6. She moved to Huntsville, AL and continued studies with Art Cotruvo, Fred Mayer, Melanie Richardson, Barbara Poularikas, Lee Coker (Julliard grad), Dan Nedelcu and Charles Hogue (principal violist of HSO) whom she studied with at the University of Alabama in Huntsville. She has attended masterclasses with Itzhak Perlman (violinist), and performed for a masterclass given by Marcus Thompson(violist). She has performed in small ensembles with Smokie Robinson and the Black Jacket Symphony. As a chamber musician, she performs regularly with the Felicity String Quartet. She has also performed with various chamber groups such as the: Sul Ponticello, Blue Sky Quartet/Quintet, Valley Conservatory Chamber Orchestra, Gateways Music Festival (Eastman School of Music) Chamber Orchestra and Quartet, Mimosa String Quartet, the Interlochen Music Camp Quartet, and many others. As an orchestra musician she has performed with various organizational and church orchestras, Huntsville Symphony Orchestra, Shoals Symphony Orchestra, Valley Conservatory Lyceum Orchestra, Gateways Music Festival Orchestra, UAH Collegium Orchestra, the former Huntsville Opera Theater Orchestra, Interlochen National Music Camp Orchestra, Huntsville Youth Symphony, and Metro Youth Orchestra. As a soloist she has received outstanding and performance awards from the Alabama Orchestra Association. She has made guest appearances in the Virgin Islands, and local and regional churches. Currently she teaches private lessons in viola, violin, and piano. Christie Weber has been an active musician her entire life. Beginning private violin lessons at age 9, she joined the Huntsville Youth Orchestra a year later and continued playing with the HYO until she graduated high school. Christie then joined the Huntsville Symphony Orchestra and has played with them since. Teaching is a passion of Christie’s – for many years as an elementary school teacher, and after that the Director of Education for the Huntsville Symphony Orchestra. Specializing in the 3rd grade string program, Ms. Weber continued its growth in the North Alabama region with a modified Suzuki approach to playing. Christie began Ars Nova’s violin program in 2015 and her studio continues to grow. She continues to play in various chamber groups, with the HSO, and as a soloist throughout the area. Not only a violinist, Christie is also an accomplished opera singer. Various roles include the Countess in Mozart’s Le Nozze di Figaro, Donna Elvira in Don Giovanni, Baby Doe from Moore’s The Ballad of Baby Doe, Pamina in Mozart’s The Magic Flute, Gretel in Humperdinck’s Hansel and Gretel, Mimi in Puccini’s La Bohème, Mother in Ragtime, Belle in Disney’s Beauty and the Beast, and Lily in The Secret Garden. A voice student of Dr. Ginger Beazley, Christie was also the state winner of NATSA Vocal Competition, Professional Division in 2008. In 2015, she sung the role of Blonde in the Huntsville Symphony’s opera concert production of Mozart’s Die Entführung aus dem Serail. 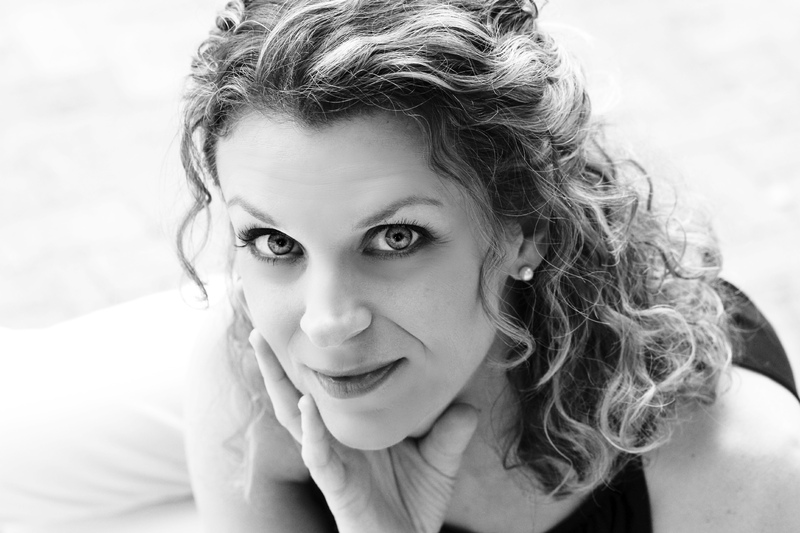 She has performed with the Huntsville Symphony Orchestra as the soprano solo in Mozart’s Requiem, sung the role of Musetta in the concert version of “La Boheme” with the Huntsville Symphony Orchestra, and was also their featured soloist in Barber’s “Knoxville: Summer of 1915”. Past engagements include Mozart’s Grand Mass with the Nashville Community Chorus and Huntsville’s First Baptist Church on Brahms’ Ein deutsches Requiem. Ms. Weber was featured on Ben Fold’s recording University A Capella! and can be heard on recordings by Michael W. Smith.